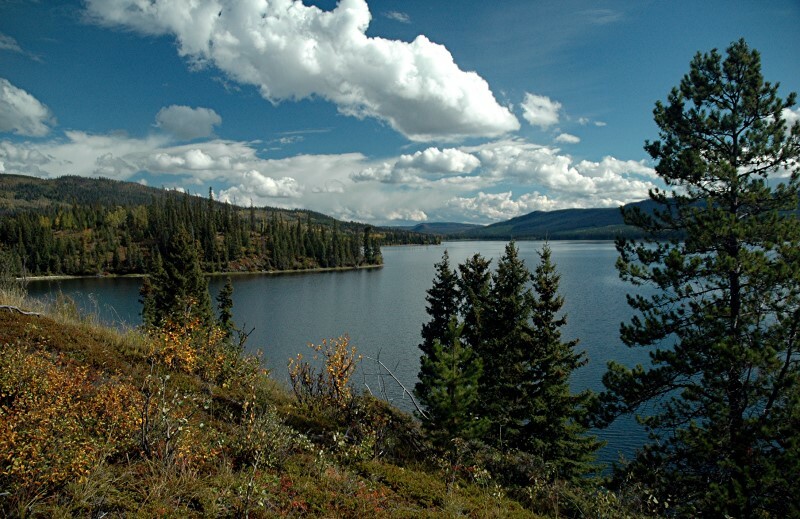 Our lakefront lots for owner-occupiers and investors are located in the Lakes District on a remote lake with drinking water and an abundance of fish and wildlife. Each lot has an extensive lakefront and is large enough for a small community. There is no zoning and therefore no building restrictions. Owner financing for a limited number of lots is available. We are also offering an opportunity to join an Intentional Community Project on an organic, lakefront farm in this wilderness of BC, Canada.